Libraries have traditionally faced a serious organizational challenge: How can patrons find the stuff in all the books? Prior to the advent of computer-based search engines, humans did the searching using the magic of indexing. In most libraries, this meant a card catalog full of little index cards containing information about books and periodicals. If you knew to look for a subject, an author, a title, or (sometimes) a date of publication, you'd have a starting point to start exploring the interlinked cards. From there, you'd hit the "stacks" (the bookshelves) and locate relevant books. In the United States, the Dewey Decimal System has been the primary method of organizing knowledge within collections like libraries (though the Library of Congress has a good one too). 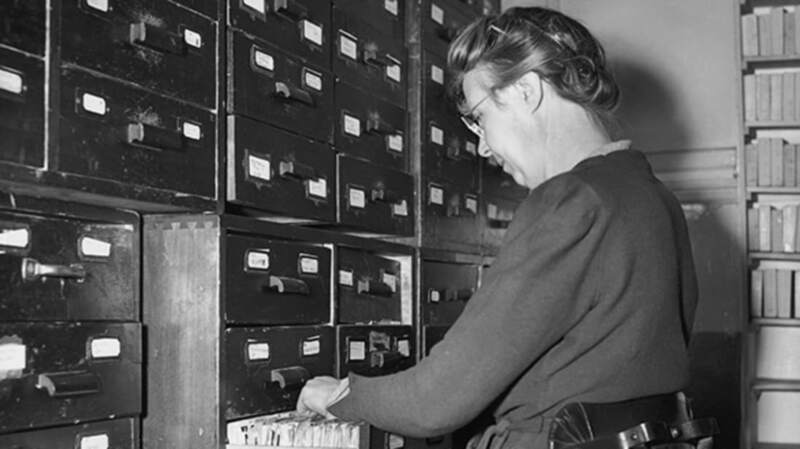 Knowing just a dash of Dewey's system helped librarians (and library patrons) locate information even without the card catalog, since topics group together physically within the collection.